Unique blooms with color for days! 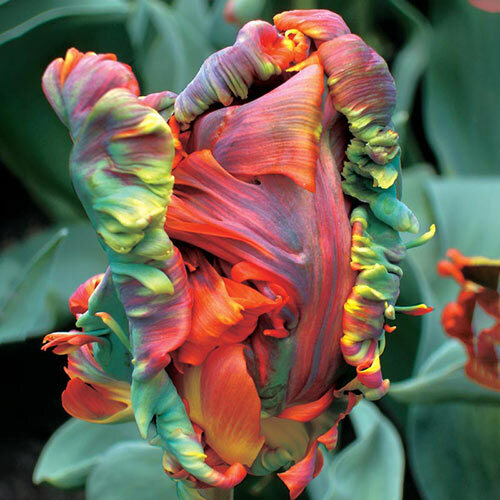 Uniquely shaped and exotically streaked, parrot tulips are endlessly fascinating. 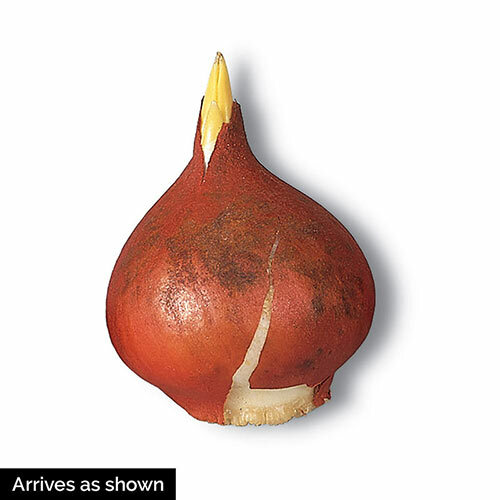 Their vibrant colors and strong growth make these bulbs covetable from coast to coast. 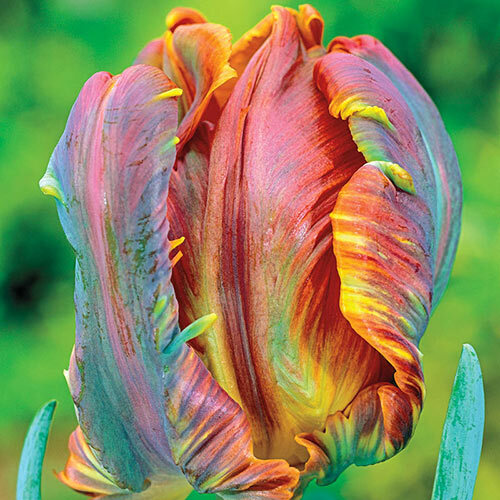 The distinctive Blumex can feature red, orange, pink, purple, yellow, green... even a faint blush of blue over the ruffled petals. And no two blooms Blumex produces are alike. It grows 20-22" tall, and we suggest finding it a spot in your garden bed where viewers can get up close to admire it. 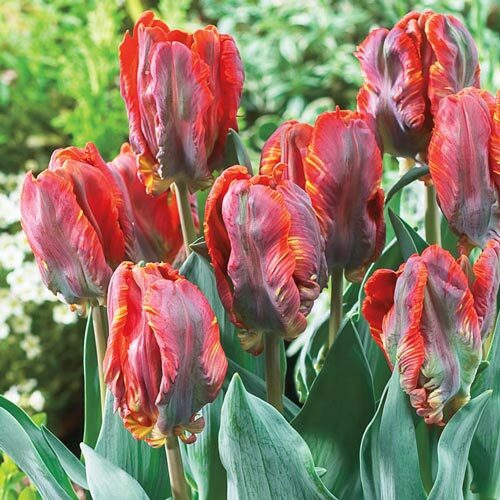 Blumex flowers later than other tulips, so you can use these to give your tulip season a grand finale. Winter CareNo water care needed. PruningOnly dead heading. It is important to let the foliage mature and die down naturally, do not cut back. Next year's bloom is being developed. Unique CharactersticsNo two bloom are the same. Colors slightly vary for each bloom.